This shot was taken as the fading rays of the setting sun broke through an overcast sky in Sandy Point State Reservation last October. It won't be too long from now that the shorebird numbers will start increasing with the spring migration, and I hope to get out there to photograph them. Plum Island (which contains both the Parker River National Wildlife Refuge and the Sandy Point State Reservation) gets red knots passing through each year -- and it's my goal to photograph one in their gorgeous spring colors. 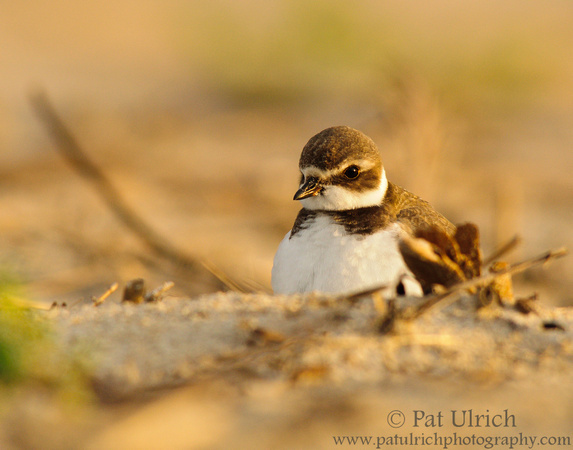 View more of my photographs of plovers.